Concerned about the education funding crisis in our state but not sure how to help? 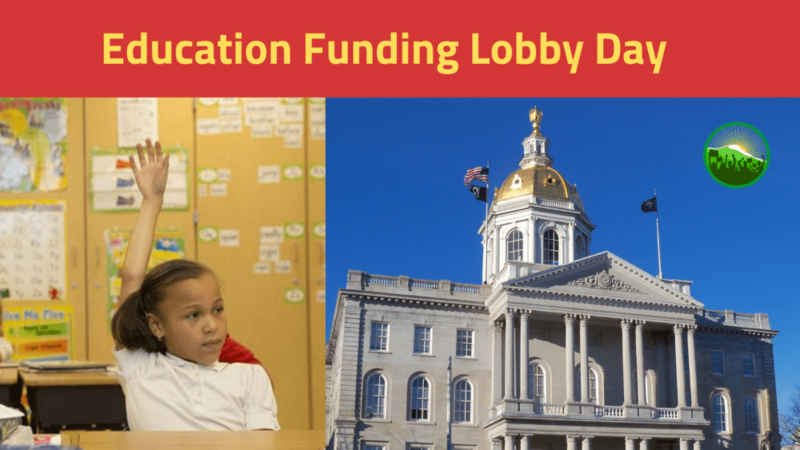 Join us for Education Funding Lobby Day. We’ll meet with Democratic and Republican legislators to urge them to support 2 bills that will give urgently needed funding to schools. We will also talk to them about 2 bills that lay the foundation for long-term solutions to the education funding problem. The day will begin at the offices of American Friends’ Service Committee – 4 Park St, Suite 304 (third floor) in Concord. Show up between 8:30-10am to get oriented. Then small groups of us will go to the State House to meet with Senators. And we’ll reconvene afterwards to talk about how the conversations went. These in-person meetings make a real difference! Hope you can join us. I’d like to come for the Ed Funding Lobby Day but don’t have use of a car that day. 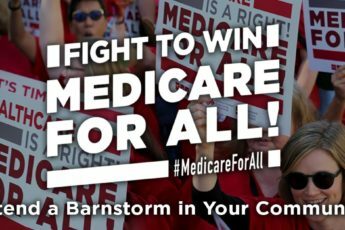 Is there anyone else from the Keene area planning to come? If you want help developing information sheets, talking points, etc. I can probably help with that. One idea would be a printout showing how much each town would get under the formula that is in the house budget. We can do better that the LBA spreadsheet that is on the web. I have 30 years experience with education funding and sponsored/cosponsored several related bills this year.